The last couple of weeks have been very busy and eating on the run isn't always the healthiest kind of eating. Add to that a few rum and cokes and my irritable bowel is...well, irritated. 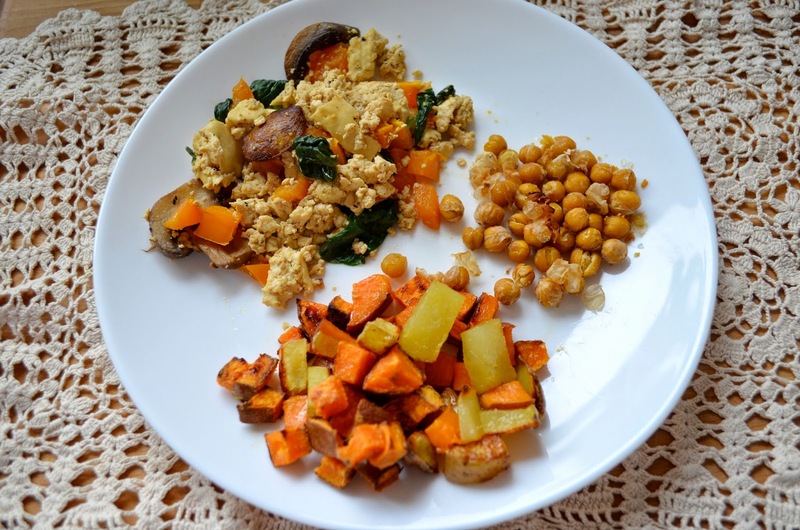 So I've been trying to eat well this week - less sugars, less breads and more veggies. My overall plan is to ensure that everything I eat has nutritional value. Prior to our trip to Niagara Falls this weekend, though, there wasn't much food in the house. As I complained this past Friday on Instagram, I had some trouble putting together breakfast and lunch. Come Friday, there's often no fresh fruit in the house and very few groceries in general. But breakfast was pretty good anyway. 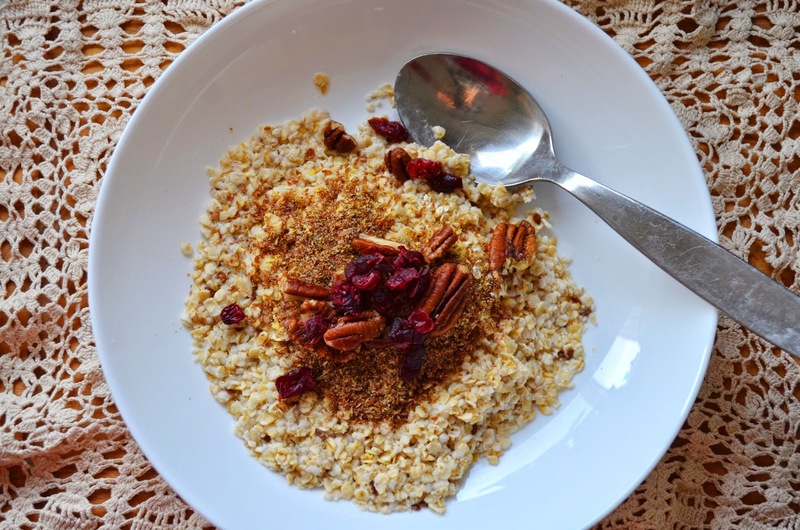 I topped some Nature's Path instant flax oatmeal with ground flaxseed, pecans, dried cranberries and almond milk. 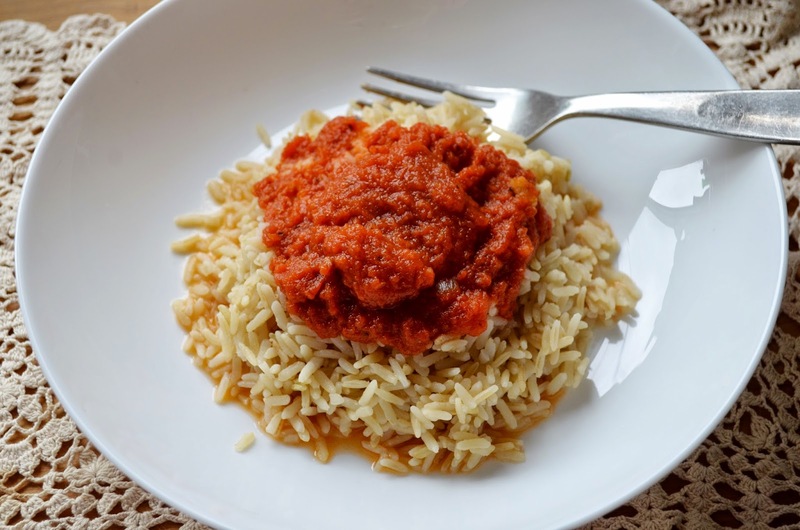 Lunch was on the pathetic side - leftover tomato sauce with brown rice. That's it. So, although we were on the road for much of the weekend, the kids and I hit Costco on our way back from Niagara Falls, stocking up on spinach, salad mix, strawberries, hummus and other fun stuff. Monday was a fresh start for me. 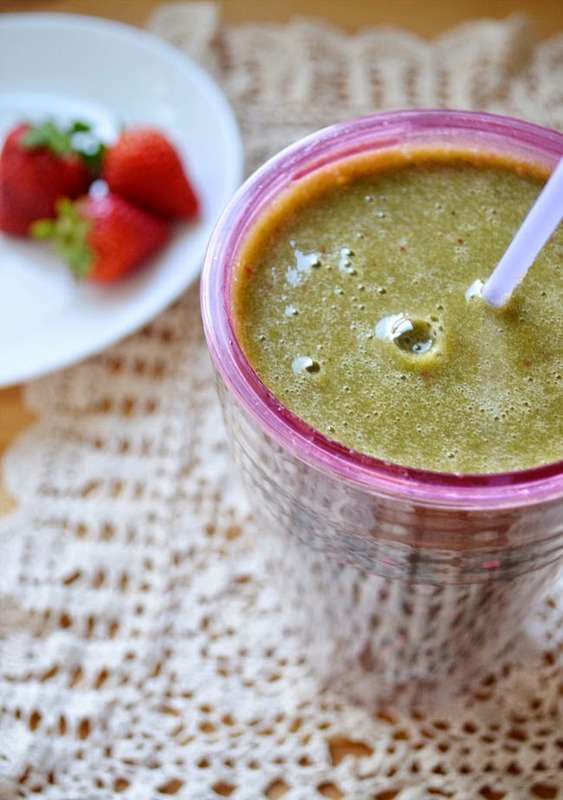 I began the day with a kale, spinach, strawberry, date, banana smoothie. Here she is all blended up. I had made lentil soup on Sunday evening, at my son's request, and I had leftover soup for lunch. 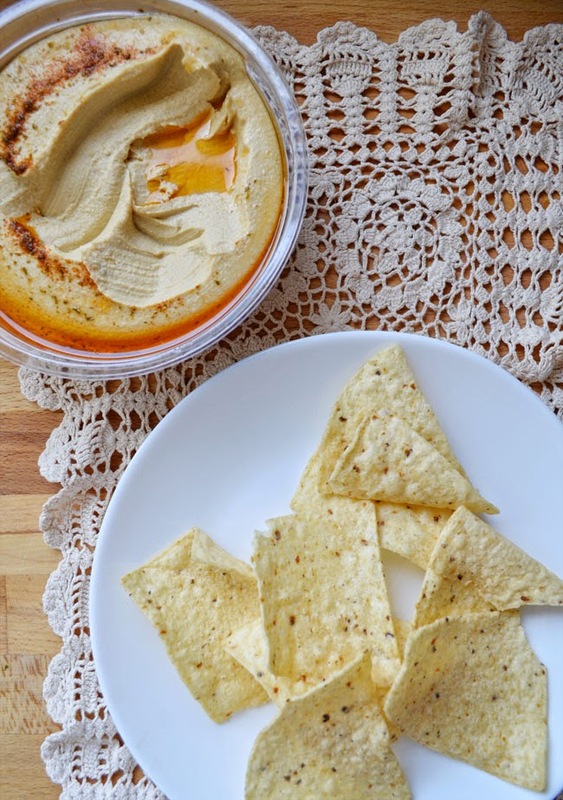 Plus a few tortilla chips with hummus. 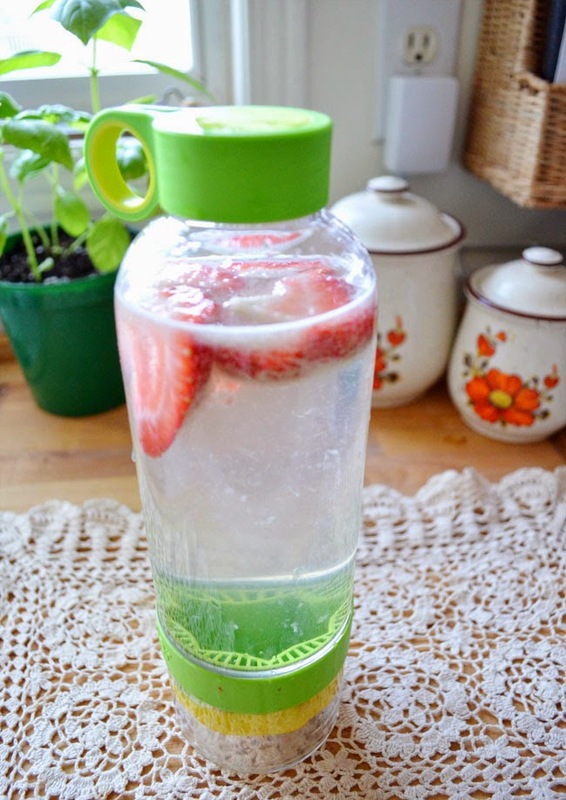 I am attempting to stay hydrated too, so I filled my Citrus Zinger with water and squeezed in lemon juice, adding a couple of fresh strawberries. 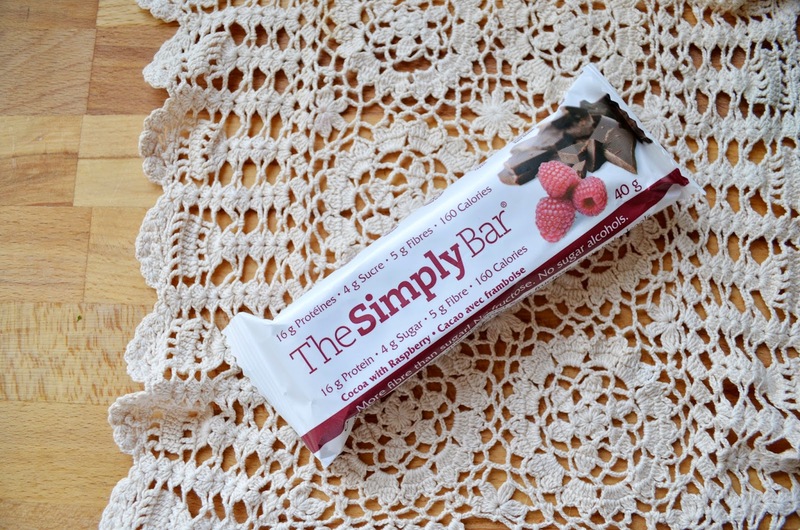 I had a cocoa with raspberry protein bar from The Simply Bar for a mid-afternoon snack. For dinner, my husband wanted to barbecue and I wanted to make a soup. So we did both. I made another lentil soup - this time using red lentils instead of green lentils. Specifically, I made "On The Mend Spiced Red Lentil-Kale Soup" from The Oh She Glows Cookbook. I used spinach instead of kale though. It's a nice, spicy, delicious soup for a cool day. 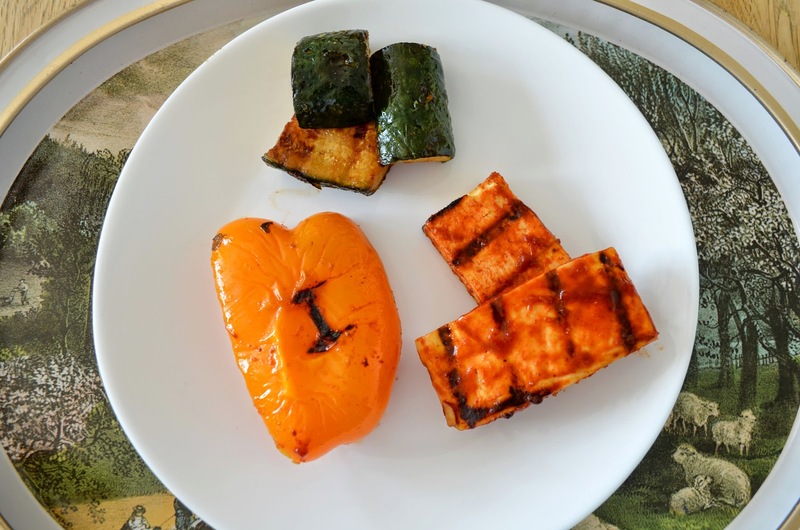 Here's what I had from my husband's barbecue - zucchini, tofu in barbecue sauce and yellow pepper. The rest of the fam had veggie burgers and veggie dogs too, but I could stand to eat a little less than I normally do! I'm used to having a little treat in the evening. 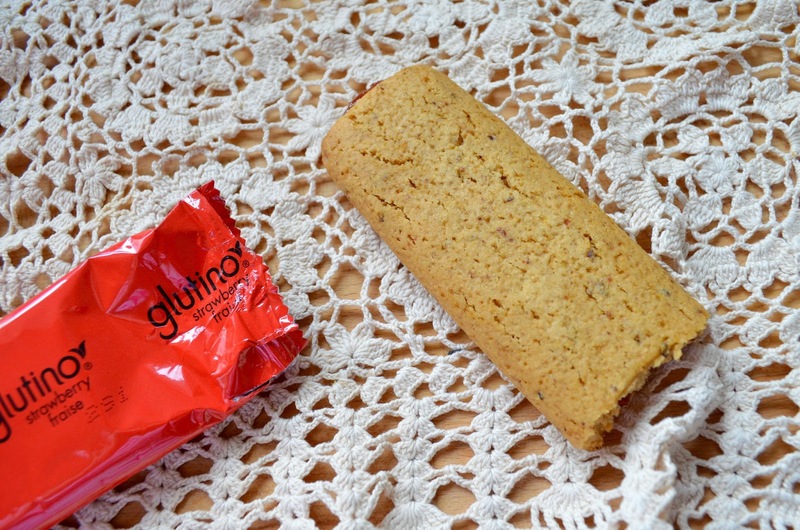 I figured a Glutino strawberry bar was a better choice than what I often have - jelly beans or chocolate (or both). This isn't a Monday meal, but I just wanted to give you a peek at Tuesday's dinner, because it features three more great recipes from The Oh She Glows Cookbook. The best thing about this cookbook, I think, is that it makes vegan food accessible to anyone. The recipes are simple and delicious and not "strange" in any way for carnivores. I made a couple of foods from the breakfast section for dinner - "Sunrise Scramble" and "Roasted Home Fries." I also made "Salt and Vinegar Roasted Chickpeas" because I wanted to get some protein into my little girl and she likes roasted chickpeas (having tried and loved the version her Italian papa makes). 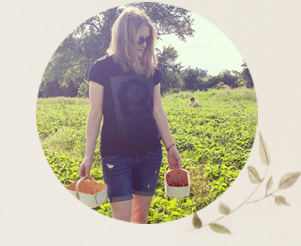 Are you one of the many who has purchased The Oh She Glows Cookbook? If so, what's your fave recipe so far? think i need a Citrus Zinger too! If only I had a child requesting lentil soup!!! 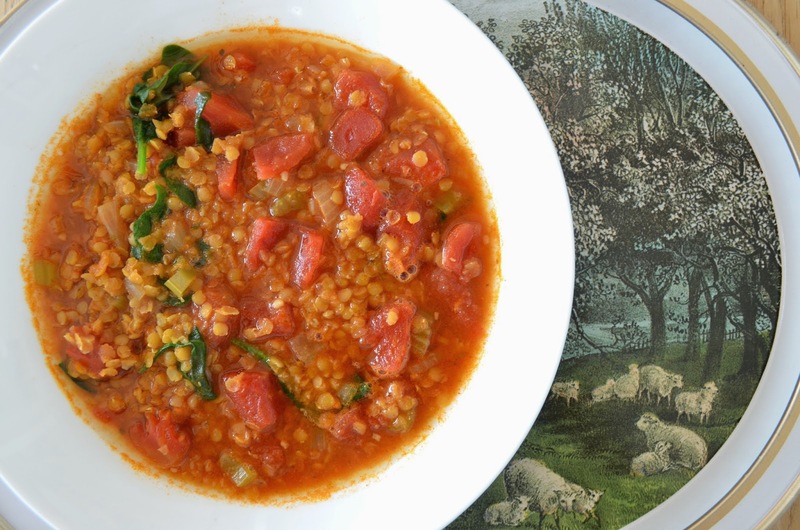 I'm planning on making the Oh She Glows lentil soup this week. So far I think my favourite recipe would be the broccoli quinoa cashew cheese burrito and those peanut butter power balls are dangerously addictive. I can't wait til the semester ends and I can start eating healthier. Right now its all grab and go and I hate it!! I'll be bookmarking/pinning all your recipes in preparation!! Wow you put my meals to shame! This all looks so great and healthy! I need one of those citrus zingers as that is the only healthy thing I have done lately is drink water. 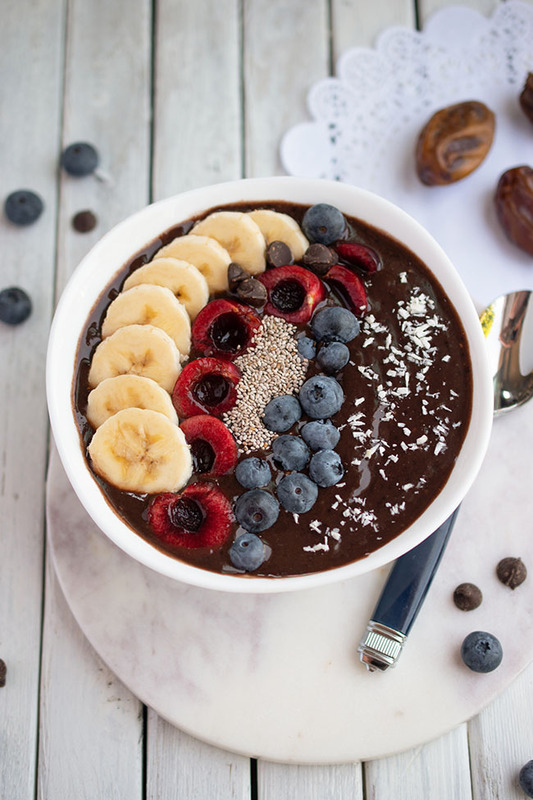 Great looking eats! 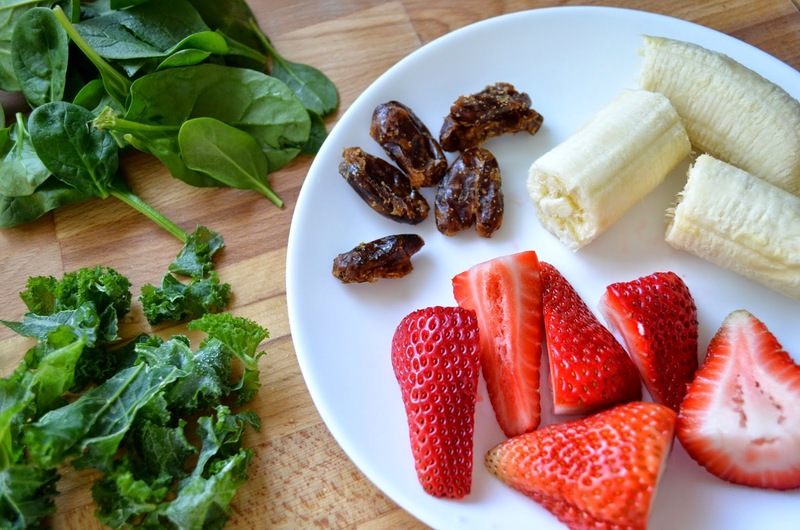 The smoothie sounds especially delicious =) And I love the infused water! I have not yet bought the Oh She Glows cookbook, but it's on my to-buy list! You are so so healthy. If I seriously did this it would be chocolate bars and muffins and many other indulgences. Your bummed by the brown rice and tomato sauce, but I'm actually impressed. If that's all that was in the house I would so have the kids in the car and be heading out for lunch. 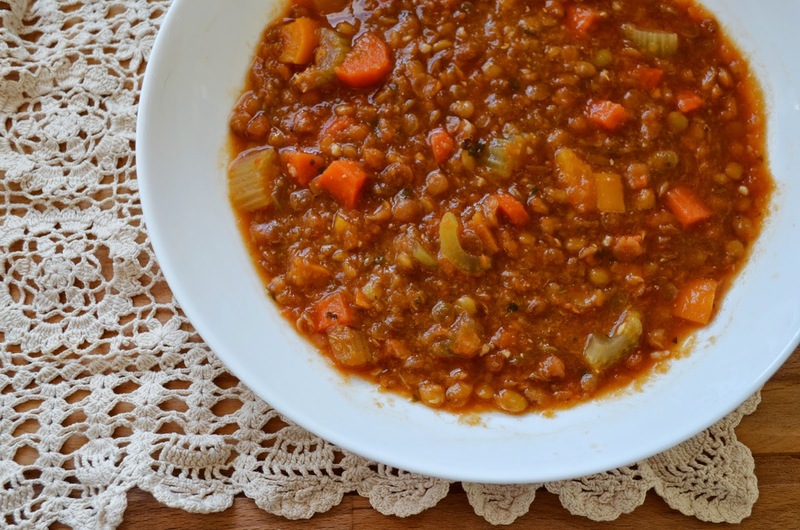 Your version is much better for the budget and the belly :) The lentil soup looks great. I have times like that too - when it's all about chocolate. And you have me wanting to make muffins. I love muffins!